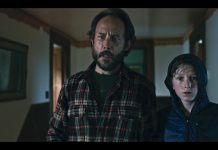 Impressing with its ability to portray the inner world of its young protagonist, Hard Goodbyes: My Father delivers a poignant cinematic experience. 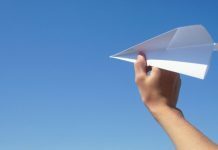 A 12-year-old boy finds a new passion in flying paper planes and tries to help his father deal with grief. 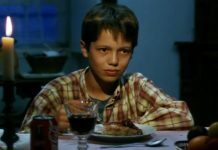 Adeus, Pai is a heartwarming story with a superb Coming-of-Age narrative. 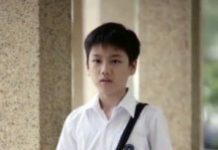 It is the film I would refer anyone to who asks for a pure example of the Coming-of-Age genre in cinema. 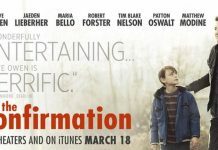 The Confirmation is a new film which has the unmistakable feel of an independent Canadian production, slightly art-house - serious and with a narrative focusing on real-life issues. 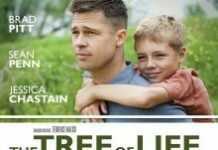 The Tree Of Life contains instructive moments of sadness, is visually beautiful, and strangely and stunningly uplifting; a true work of art. 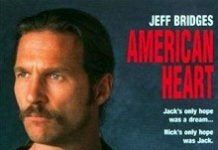 A philosophical drama with Coming-of-Age nuances, American Heart focuses on the hardships of life by telling the story of Jack (Jeff Bridges), a recently released convict and his teenage son Nick (Edward Furlong).